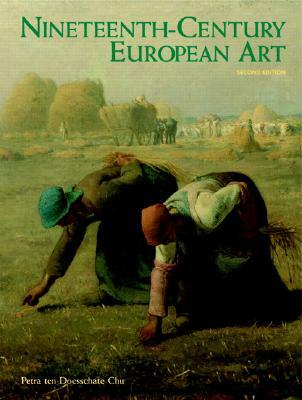 This survey explores the history of nineteenth-century European art and visual culture. Focusing primarily on painting and sculpture, it places these two art forms within the larger context of visual culture-including photography, graphic design, architecture, and decorative arts. In turn, all are treated within a broad historical framework to show the connections between visual cultural production and the political, social, and economic order of the time. Topics covered include The Classical Paradigm, Art and Revolutionary Propaganda In France, The Arts under Napoleon and Francisco Goya and Spanish Art at the Turn of the Eighteenth Century. For art enthusiasts, or anyone who wants to learn more about Art History.